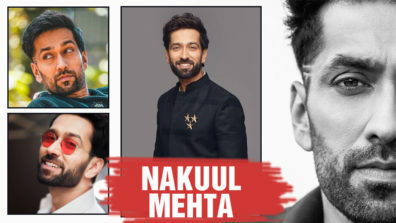 Star Plus’ Ishqbaaz – Pyaar Ki Ek Dhinchak Kahani produced by 4 Lions Films is one of the popular daily soaps of the small screen which has been ruling hearts since a few years. 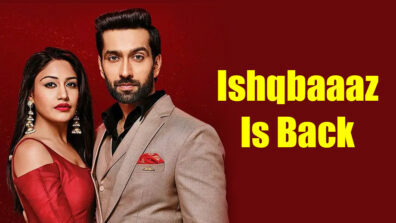 Well, not just the show’s storyline but its actors too are a hot favourite among the fans. 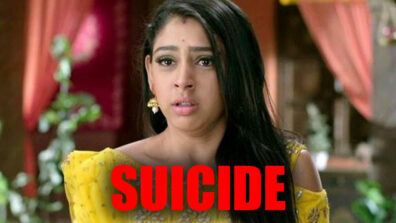 Earlier in the day we reported about Shivaansh Singh Oberoi (Nakuul Mehta) and Mannat’s (Niti Taylor) marriage and Shivaansh’s death drama. 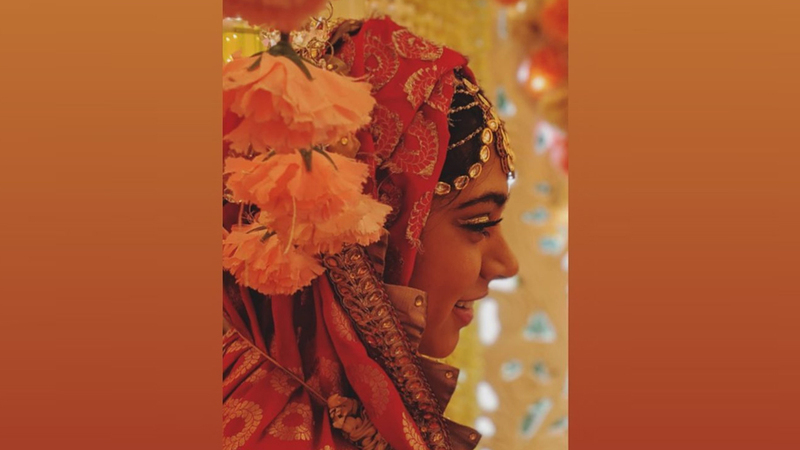 Now, Niti, who plays the character of Mannat posted a picture of herself in her bridal avatar. 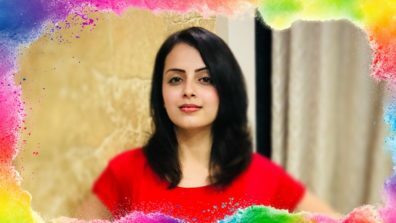 Not only does she look stunning as a bride but her post will literally make you skip a heartbeat. 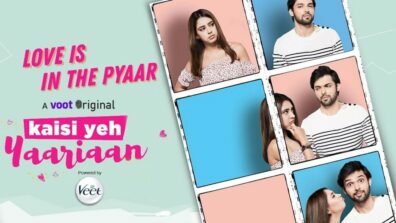 Makers were initially going to explore Shivaansh and Mannat’s chemistry in the coming episodes. Are you excited to witness the same? Let us know in the section below.